There is no denying the fact that having community within the Church is crucial to the advancement of every Catholic’s faith. Some of us have been blessed with amazing communities already contained within our neighborhoods, parishes, and schools. 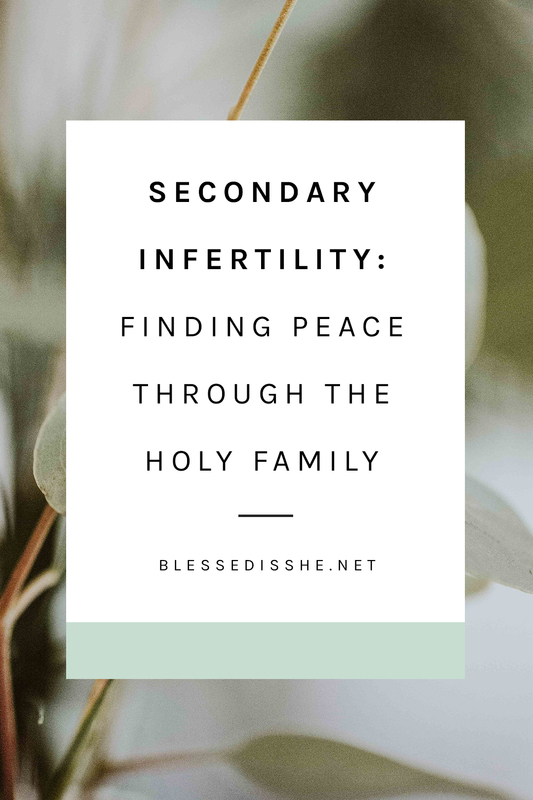 Some of us have had to dig a little deeper to find community and then some of us have searched high and low only to come up empty-handed. 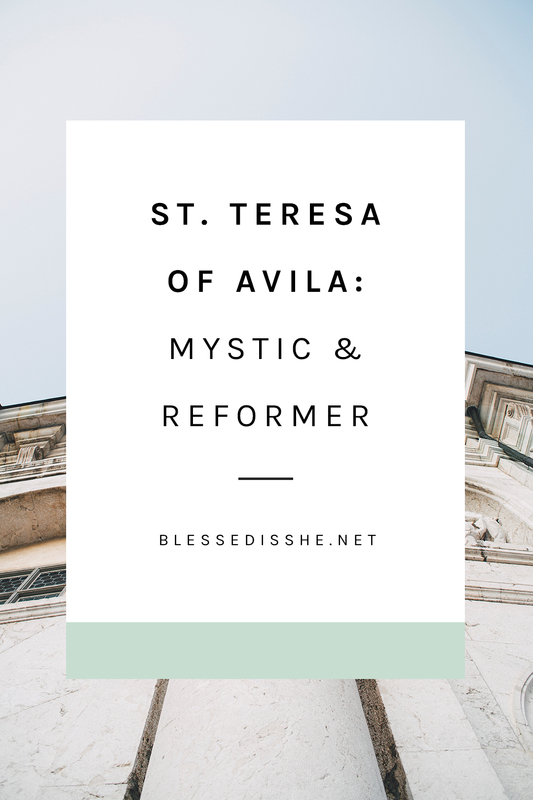 Regardless of what kind of community you have in your life, Blessed is She has given you an amazing tool to either help foster your community or start something completely from scratch. What am I referring to? The Blessed Brunches of course! So, what is a “Blessed Brunch”? 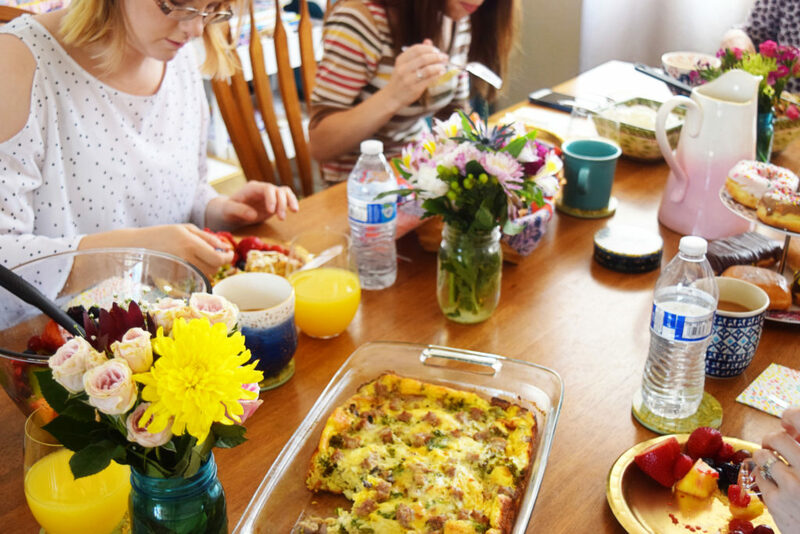 A Blessed Brunch is a gathering of women ready to seek a deeper relationship with Christ through community. These brunches are really beautiful moments in time where women get to enjoy the presence of each other and really get to know one another. It is wonderful to live in a time where you can become friends with someone who lives hours (or longer!) away from you. 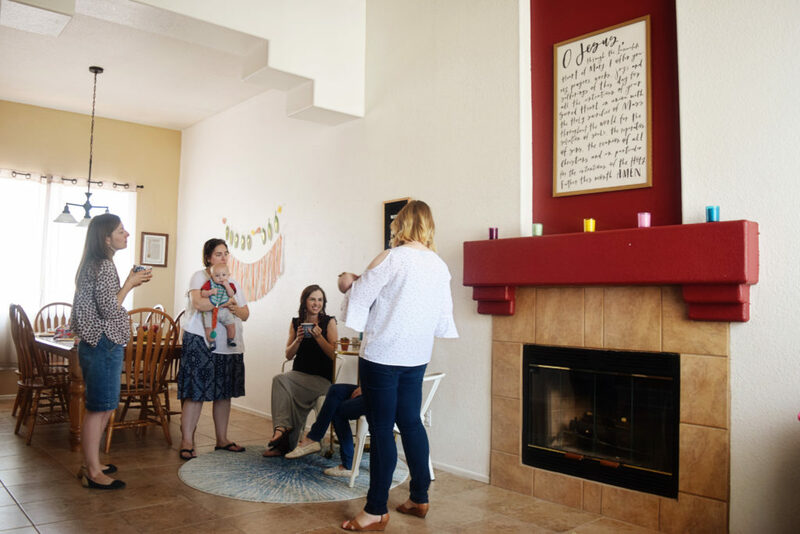 Blessed Brunches gives women the opportunity to meet their sisters in Christ face-to-face, while strengthening the friendships that have already begun. 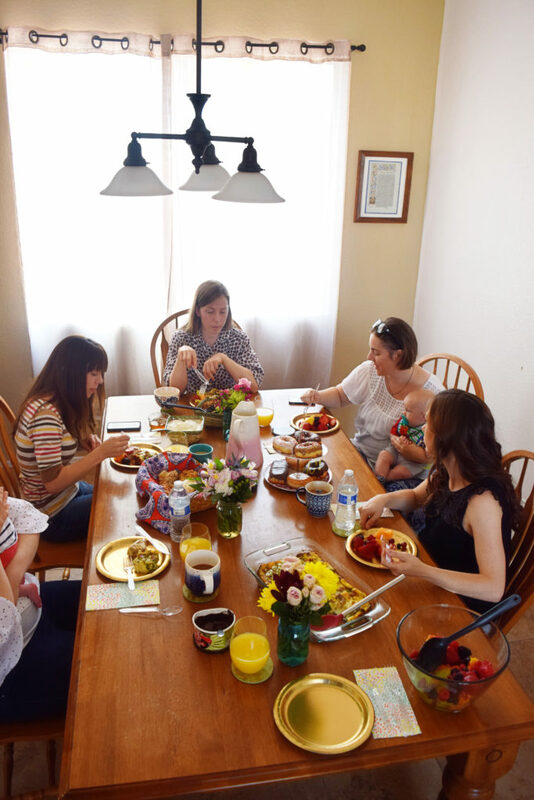 For those of us who feel a little more isolated when it comes to community, Blessed Brunches are a great way to meet like-minded women in your area! You may have had the pleasure of attending a brunch or maybe you’ve been waiting for one to pop up in your area. Well, I’m here to tell you that your wait is over! I have the solution! 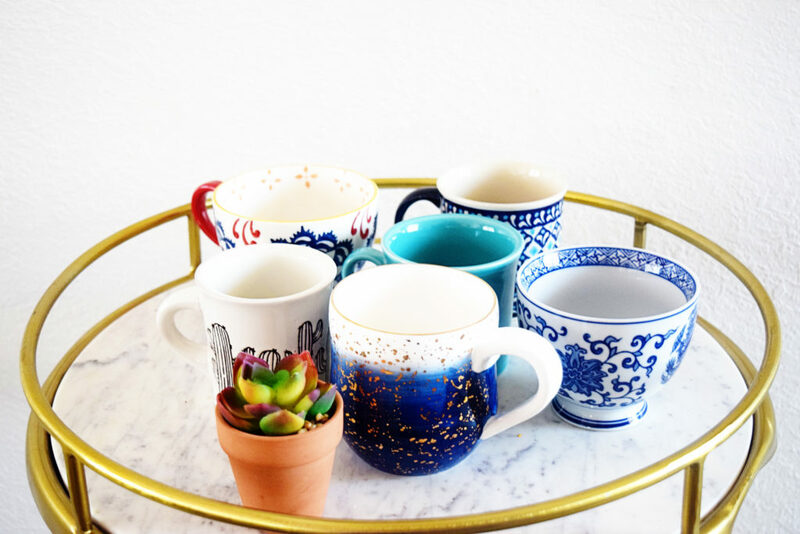 Host a brunch! I know, ground-breaking! 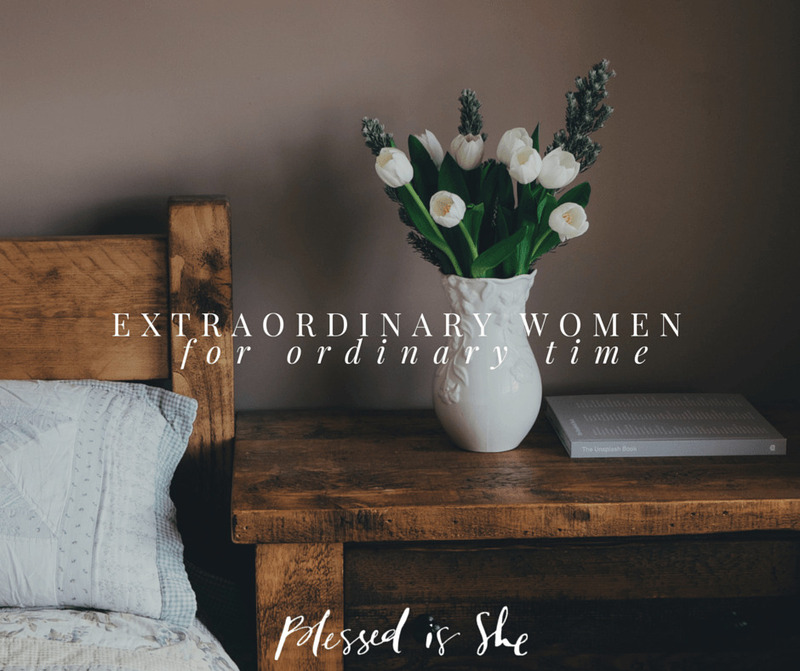 But seriously, if you feel the need for more community in your life or if you’d love to introduce Blessed is She to the women in your community, don’t wait! Sign up to host! Hosting can seem very intimidating, I know. 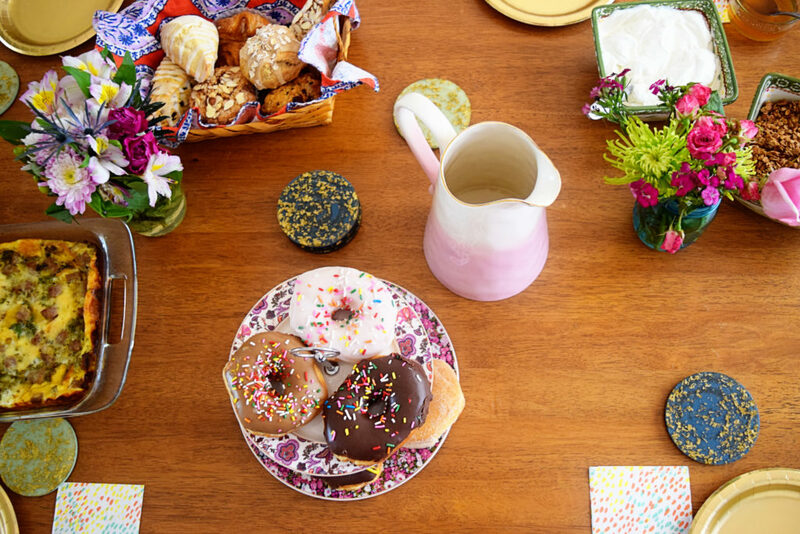 But Blessed is She has set up these brunches in a way that makes them simple to pull together in no time at all. You simply sign up and then provide the coffee and water (and maybe mimosas) the day of the brunch! Women will sign up to attend, as well as mark down what brunch item they’ll be bringing. That’s it! You can keep it as simple or make it as elaborate as you’d like! It just comes down to providing a welcoming and loving environment for women to come together and break bread together. 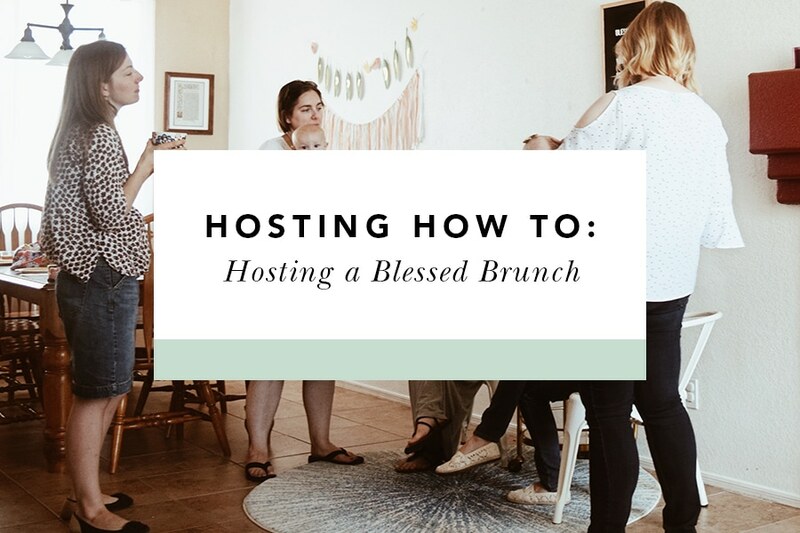 Now, I know you still may be a little on the fence about it so I’ve asked four Blessed Is She readers to provide their go-to tips for hosting either a Blessed Brunch (or really any gathering at all)! I hope these women encourage you to take the leap and sign up to host a brunch! You just never know what kind of friendships and bonds will form between the women whom you welcome into your home. You never know what kind of bonds will form between the women you welcome in.